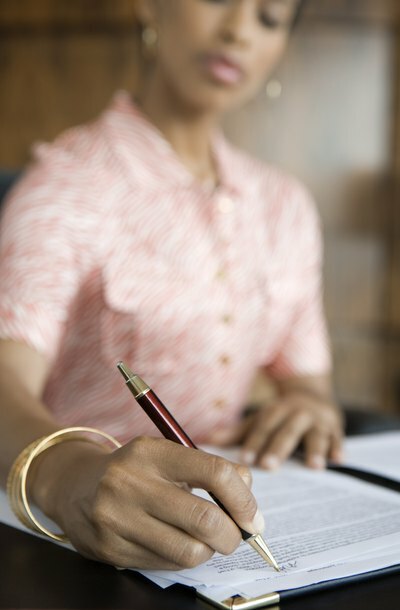 You can use a quitclaim deed to sign over your property to anyone you like -- before or after bankruptcy -- but this doesn't mean the person you give the deed to will actually receive the property. A quitclaim deed makes no promise whatsoever that you own what you're transferring. But after you've filed for bankruptcy, you don't have a right to transfer your property to someone else, so a quitclaim deed to your ex would be worthless. When you file for bankruptcy, your assets make up your bankruptcy estate. This includes your home if your name is on the existing deed. Therefore, it falls under the control of the bankruptcy trustee for possible liquidation to pay your debts. You have no right to give it away, nor can you quitclaim it to your ex before you file for bankruptcy. She would be considered an "insider," so you can't turn assets over to her within a year before you declare bankruptcy. If you must transfer the property to her according to the terms of your divorce decree, speak with a lawyer. You may have to wait a year after the transfer to file for bankruptcy. If you sign a quitclaim deed to your ex, your bankruptcy trustee can file a lawsuit against her to take the property back to include in your bankruptcy estate. The trustee can reclaim the property and – if you filed for Chapter 7 – liquidate your interest in it to pay your debts.